Provides the highest protection for the most sensitive skin that is prone to sunburn. Ideal for the whole family, including children. 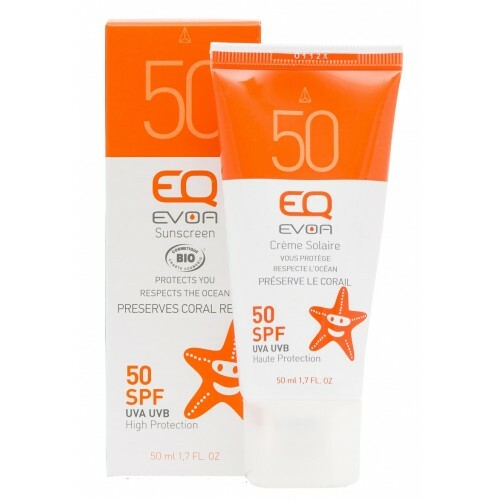 100% natural origin, mineral sunscreens, high-coverage texture, non-toxic to the marine environment. Titanium dioxide, Dicaprylyl carbonate, Caprylic/Capric triglyceride, Helianthus annuus hybrid oil* (sunflower), Ricinus communis seed oil (castor), Cocoglycerides, Prunus armeniaca kernel oil* (apricot), Stearic acid, Polyglyceryl-3 diisostearate, Carthamus tinctorius seed oil* (safflower), Helianthus annuus seed oil* (sunflower), Silica, Aluminium hydroxide, Jojoba esters, Hydrogenated castor oil, Olea europaea fruit oil* (olive), Aloe barbadensis leaf extract* (aloe vera), Parfum, Tocopherol, Mica, CI 77491.